Are you ready to Save Your Teeth and Break the Habit of Clenching and Ginding? 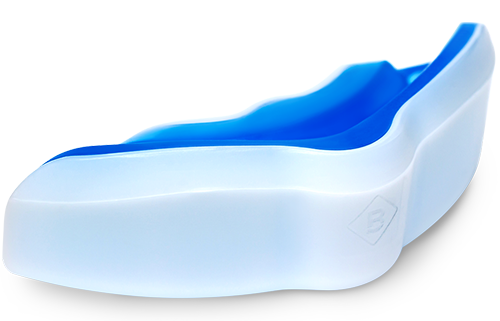 The Brux Night Guard can be worn on the top or bottom teeth and is re-moldable at any time. It's made with two different materials offering maximum comfort and durability - it's not too hard on the outside and not too soft on the inside. At a fraction of the cost charged by dentists, you can now have relief from Teeth Grinding and Clenching. *DO NOT use the Brux Night Guard if you have missing teeth or wear braces, caps, implants, dentures, retainers or other external surface devices.